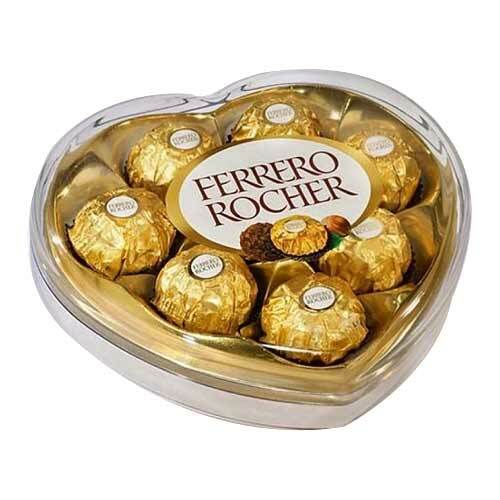 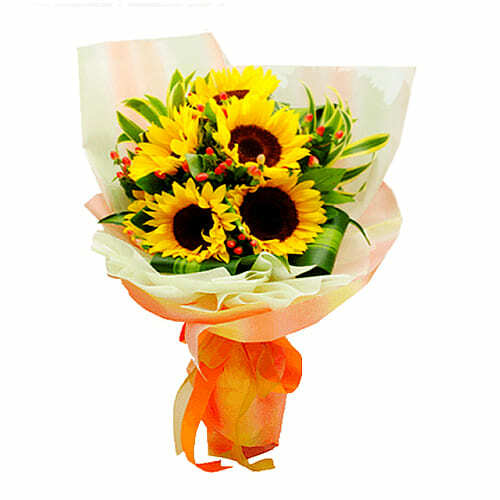 Product description: Send this 5 Pcs Yellow Colored Sunflower to your beloved one as a gift and show your affection. 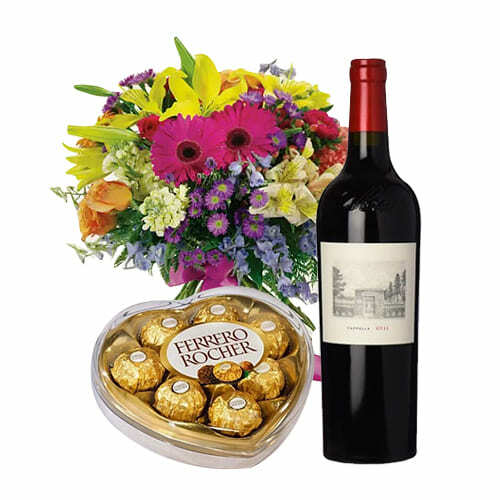 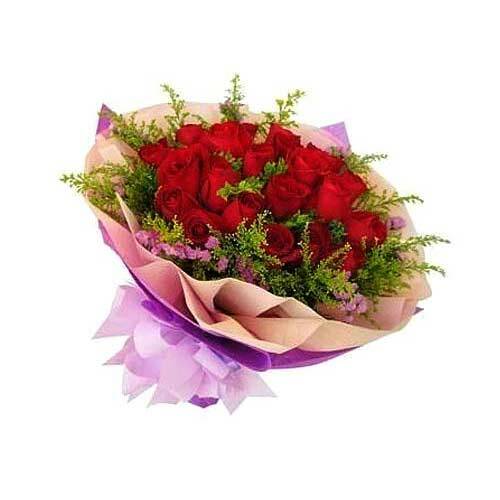 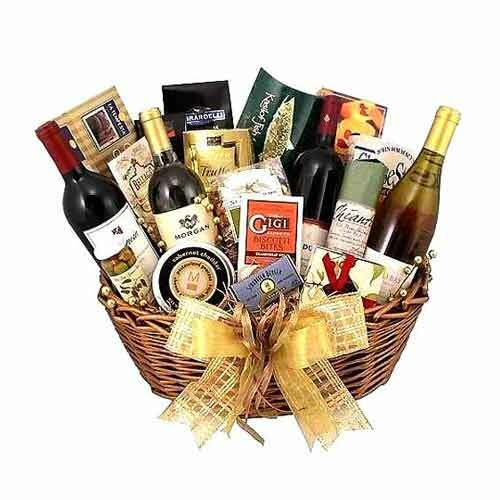 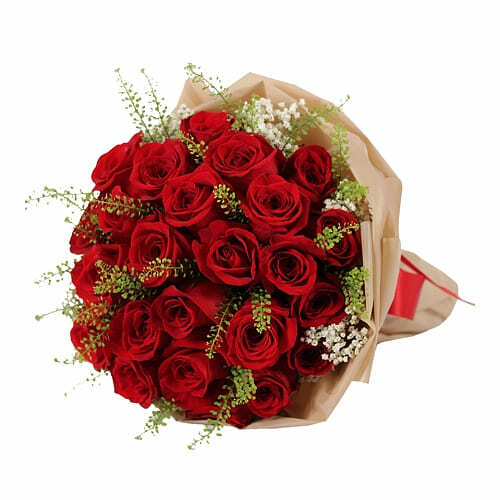 Let your loved ones think only about you by sending them this impressive and graceful Arrangement of 18 Red Rose containing your love and speaks of exuberance and royalty. 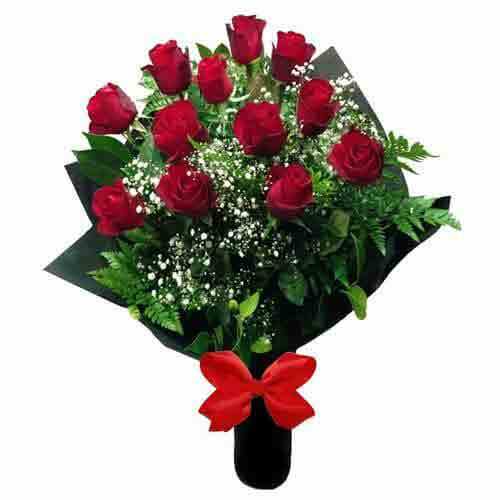 36 Red Roses Bouquet (vase not included).